Last winter I started a playlist of TED-Ed video lesson about how the human body works. I started the playlist because I wanted a list that was a bit more refined than what I was finding on the TED-Ed website. 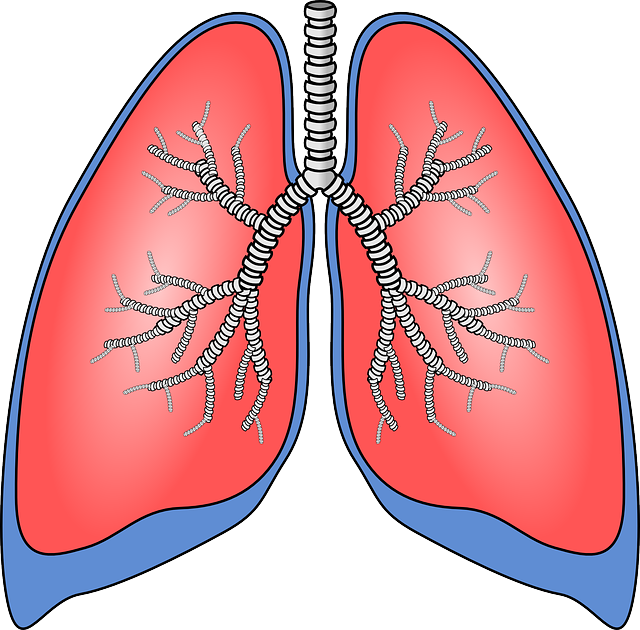 The playlist started with five videos and is now up to eleven videos covering topics like how the lungs, heart, and liver work. The complete playlist is embedded below. 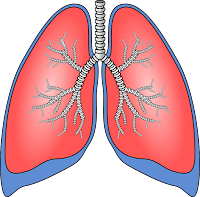 Last winter I shared five good apps and sites for learning about how the human body works. These TED-Ed lessons could make good companion lessons to using those apps. Like all TED-Ed lessons they're not thorough enough to stand alone, but they do make for good introductions and or concept reviews.